Okay, call me partial, I can handle it. 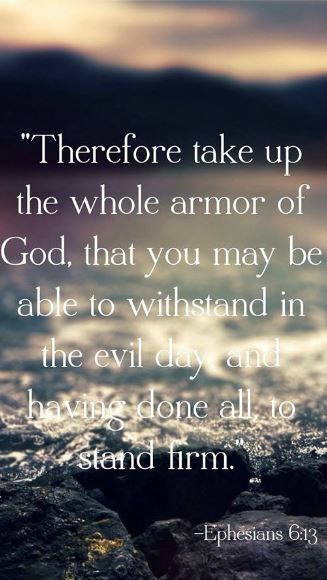 I am such a fan of both Liberty University and James Caviezel who portrayed Jesus Christ in Mel Gibson’s Passion of the Christ. Caviezel, a Christian, actor, producer and philanthropist has returned in the sequel, Paul, Apostle of Christ which I believe opened this weekend in which he portrays the disciple Luke. 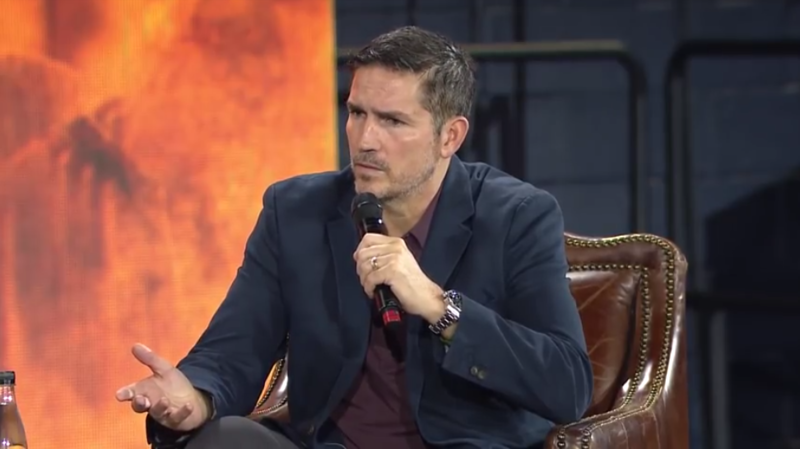 On February 28, 2018, at Convocation, North America’s largest weekly gathering of Christian students, director, and actor Jim Caviezel shared in convocation how through the Passion of the Christ, and Paul: Apostle of Christ, he wants people to meet Jesus. Convocation is North America’s largest weekly gathering of Christian students, and each year it plays host to more than 80 guest speakers of national significance from every sphere of society. Caviezel, was pretty good in The Count of Monte Cristo as well.